We all know that in this election the stakes are high for women, immigrants and people of color, and it is more important than ever to stand up for what is right. No matter how you feel about abortion, no one should be denied health care services due to unaffordability or identity. All Oregon women and their families deserve the right to choose when they want to be a parent — regardless of their race, their citizenship status or financial status. Unfortunately, the Trump-Pence administration has been working since Day One to push policy after policy aiming to end access to affordable reproductive health care. Here in Oregon, Ballot Measure 106 would take away access to safe and legal abortion from more than 350,000 people. It's a back-door ban on abortion that goes against a core Oregon community value: freedom of choice. If passed, Measure 106 will have a disproportionate impact on the Latinx community and other communities of color, that already face systemic barriers — and have for generations — in accessing quality health care. And despite the progress made under the Affordable Care Act, this would take us backward. At 23 percent, Latinas are uninsured at significantly higher rates than women of any other racial or ethnic group in the United States, and they are less likely than white women to have a regular health care provider. Contrary to stereotypes, Latinos in this country also are strongly supportive of access to reproductive health care options, including abortion. According to the National Latina Institute of Reproductive Health, 67 percent of Latino voters do not want to see Roe v. Wade overturned, and 82 percent agree with women making their own decision on the issue without political interference. We need to stand up for all Oregon women by defeating Measure 106. In addition, immigrant women are among the most vulnerable and underserved when accessing coverage and health care. In this time of stepped up immigration enforcement, immigrants are being driven further into the shadows and already are facing greater risks of family separation by seeking the lifesaving care they need. These constant attacks on women, especially women of color, are unacceptable. We have a moral duty to prevent a challenging situation from getting worse. We envision an Oregon where Latinos are able to access affordable, high-quality health care and live free from discrimination — especially when seeking the services they need. If passed, Measure 106 means that voters believe Oregon women can no longer be trusted to make their own personal medical decisions in consultation with their medical provider. This is shameful. Every Oregonian should be able to decide whether and when to become a parent, no matter how much money they make: A right is not a right if you can't afford to access it. Please join us in voting "no" on Ballot Measure 106 to defend women's reproductive freedom in Oregon. 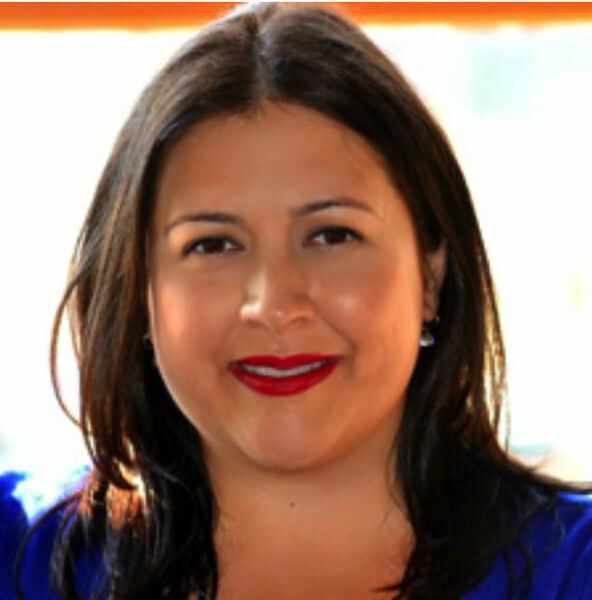 Carmen Rubio is executive director of Latino Network, an education-oriented nonprofit organization based in Portland.